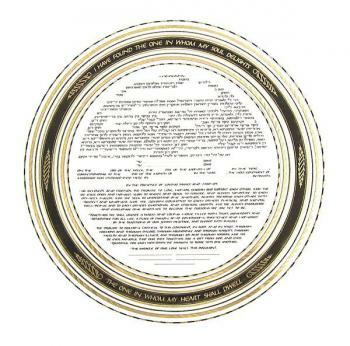 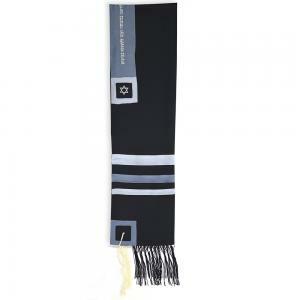 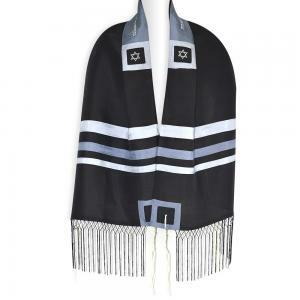 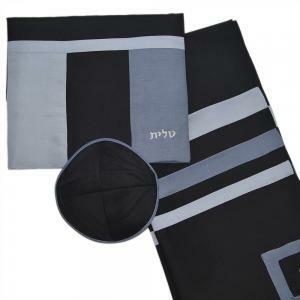 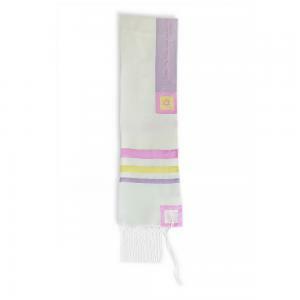 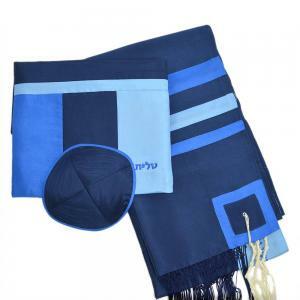 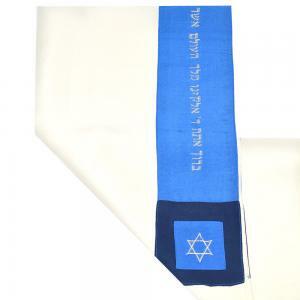 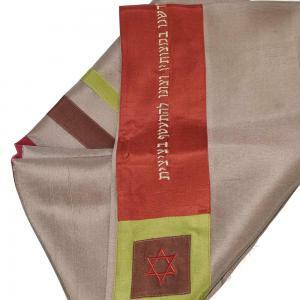 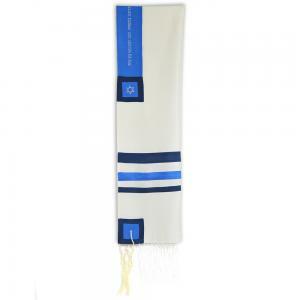 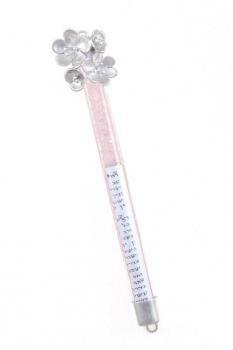 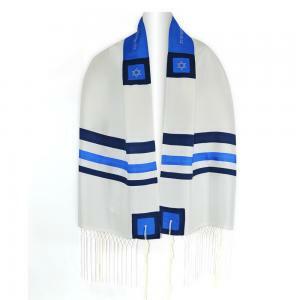 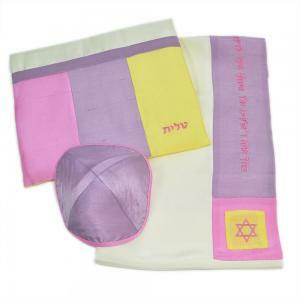 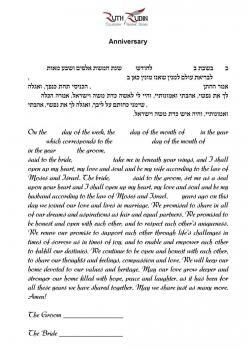 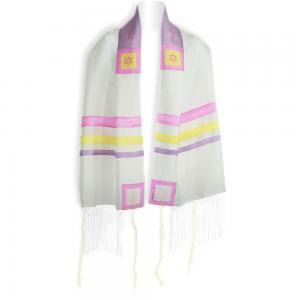 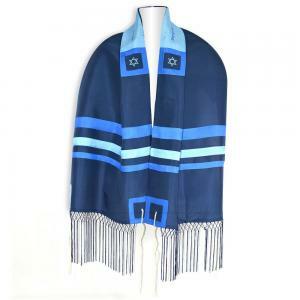 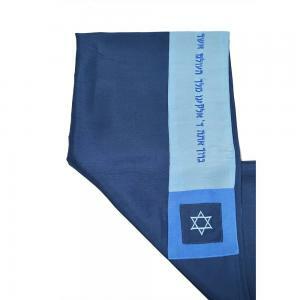 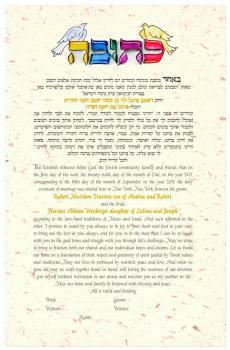 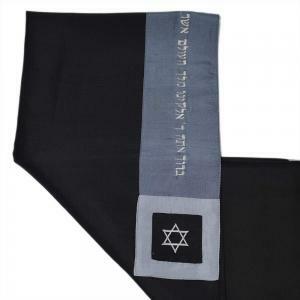 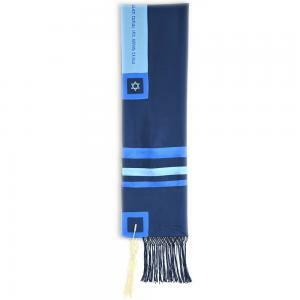 ZionTalis Has Been Manufacturing Tallit In Israel Since 1920. 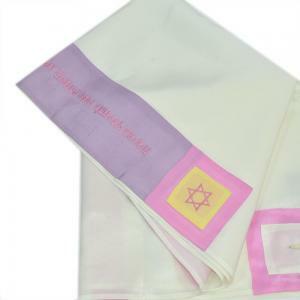 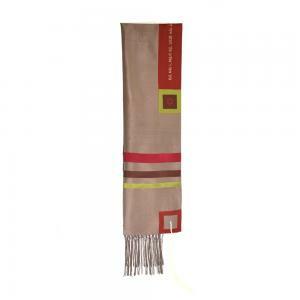 They Are Known Throughout The World For Their Commitment To Manufacturing The Highest Quality Prayer Shawls And Tallis Bags. 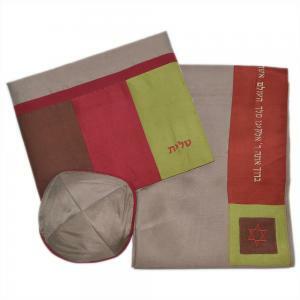 The Israsilk Studio Collection Is A Contemporary 3 Piece Tallis Set, Including The Tallis, Tallis Bag, And Matching Kippah. 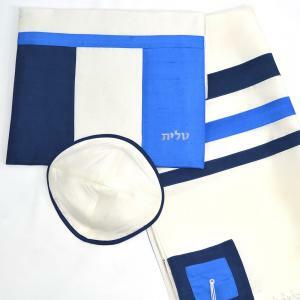 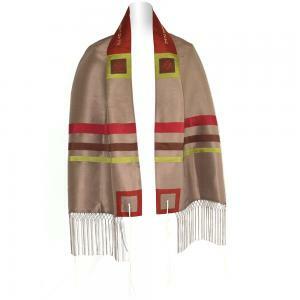 This Collection Features Women's Tallit And Men's Tallit And Can Be Worn For Bar Mitzvahs Or Bat Mitzvahs.